Having shocked the world with a remarkable first edition, RTL Live Entertainment and Fedde Le Grand returned earlier this year with their biggest GRAND show to date in a nearly sold-out ZiggoDome right in the heart of Amsterdam. Nomobo was present to capture the stunning show. Choreographed to Fedde's album, an overwhelming show including Bboys, ballet dancers, singers, actors and live musicians all played their part in bringing the songs to life and turning 'Something Real' into a full-blown experience. 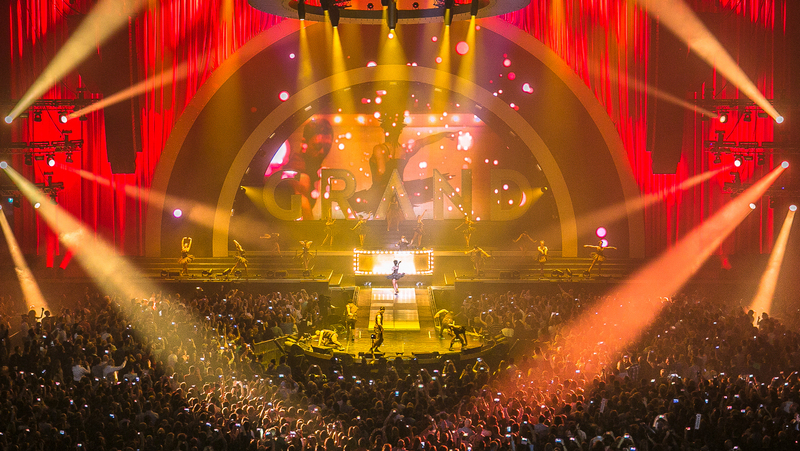 Fedde Le Grand and RTL Live Entertainment managed to push the envelope once again and created a full hybrid between the worlds of theatre and dance. The hour long movie produced by Nomobo is now available in 53 territories!